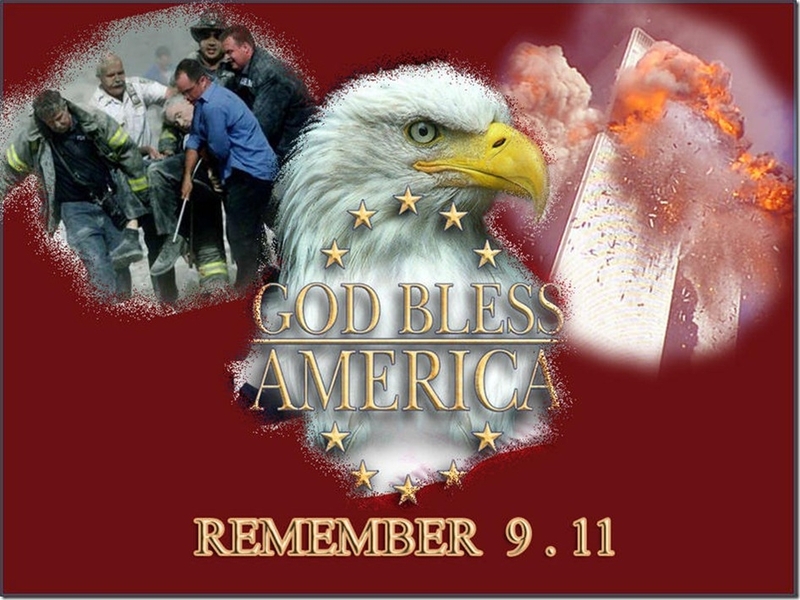 Posted on September 10, 2011, in County Government, Local Government, orange county, state government and tagged 911, America, Firefighter, Flight 93, heros, New York, NYFD, NYPD, Police, Port Authority, United States, World Trade Center. Bookmark the permalink. Comments Off on Where Were You on 911.